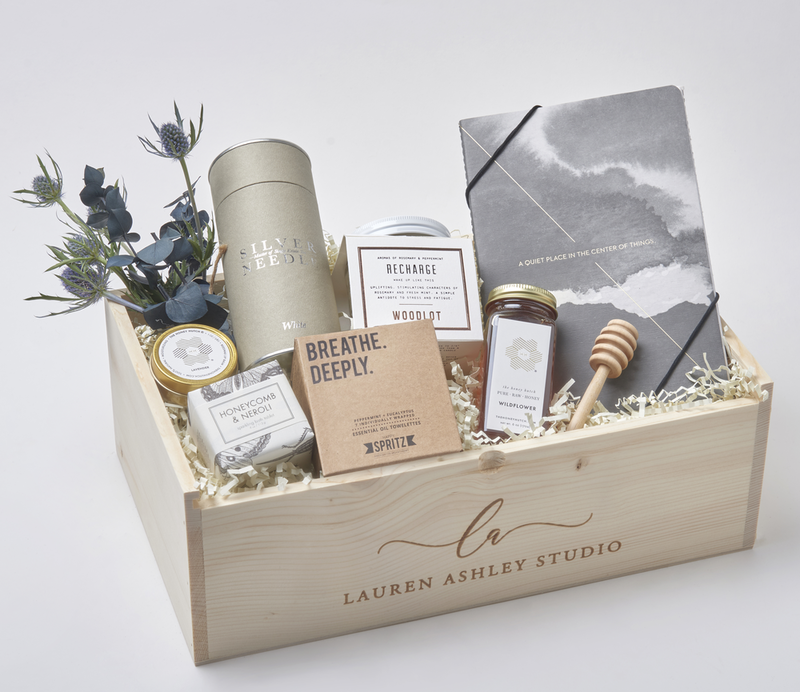 Lauren Ashley Studio strives to make exceptional gifts through carefully selected products and attention to detail. We love items that are high quality, useful and perfect for the occasion. Our expertise and customer focus sets us apart from traditional gifting services. It started when her triplets turned three years old. Three birthdays on the same day meant a party with many friends and family, and she wanted to thank each of their guests by giving them something that was not only special, but also that they would find useful. Over the course of many parties, holidays and other teacher gift-giving occasions (x3), she worked hard to create extraordinary gifts that each person would enjoy for a long time. 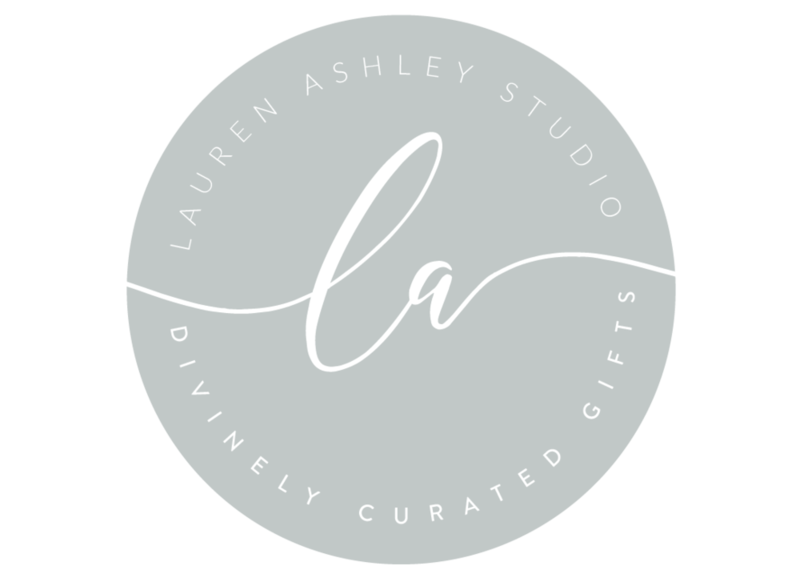 If you're looking for an exquisitely curated gift that is exceptionally packaged, we think you'll be pleased with the Lauren Ashley Studio collection. Jill and her husband have been in the Southwest Houston area for 20 years. She began her career as a CPA and left the corporate world to raise her children. Over the past 15 years she has been caring for her triplets including a girl and two boys, one of whom has autism. Now that they are older, she is working to fulfill her dream to design and create premium gifts that will create a lasting impression.